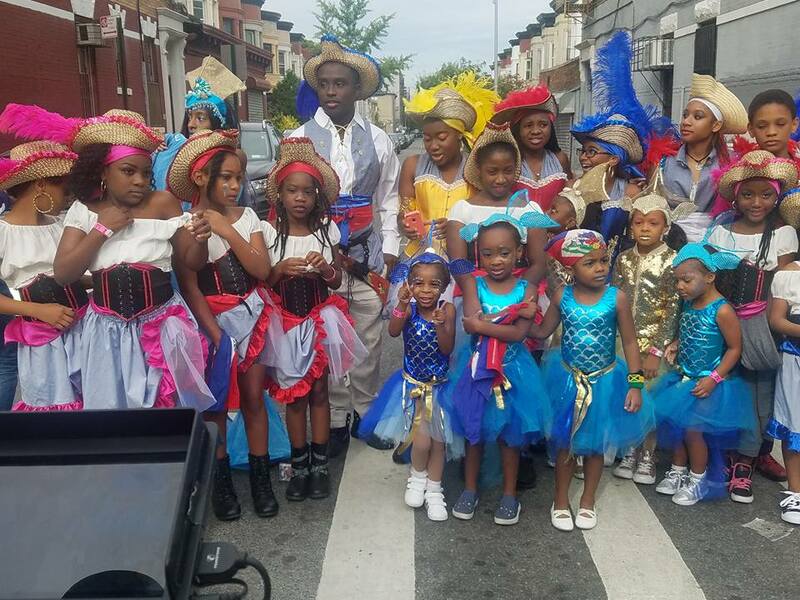 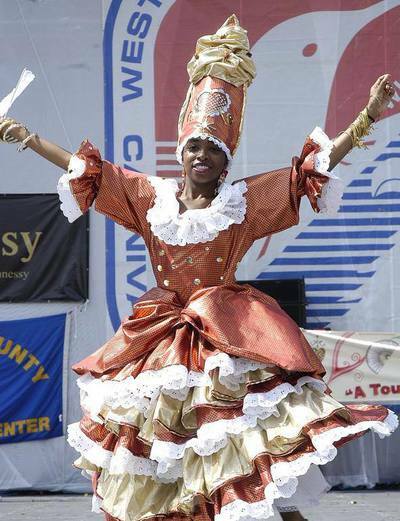 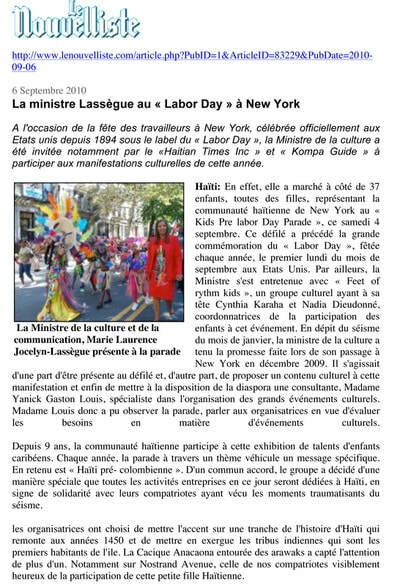 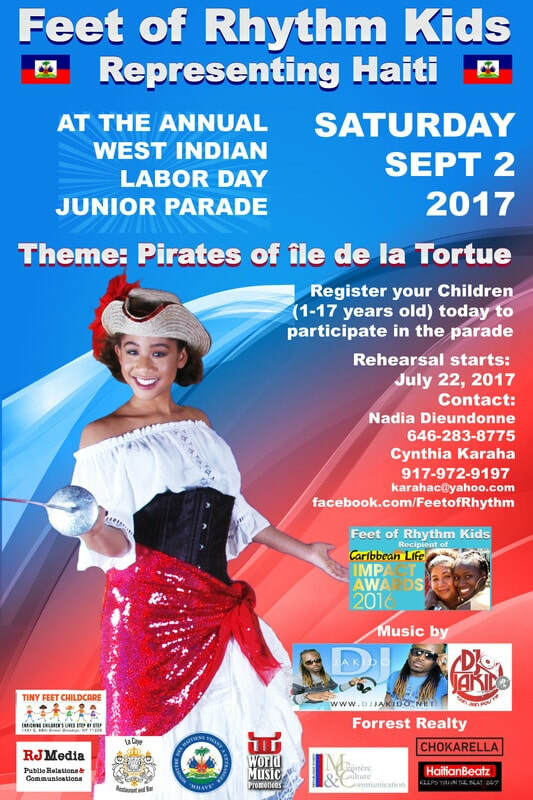 Nadia Dieudonne & Feet of Rhythm is an Afro-Haitian folkloric dance company created to preserve and promote the rich culture of Haiti. 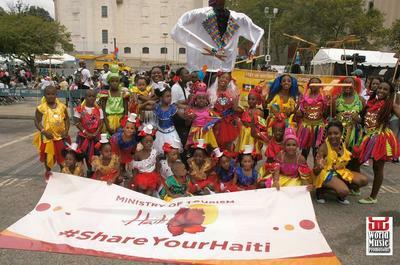 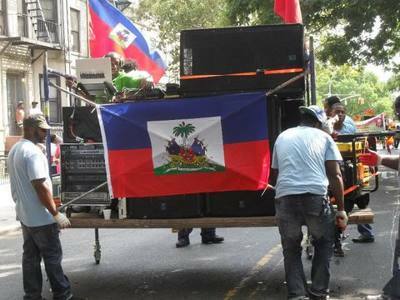 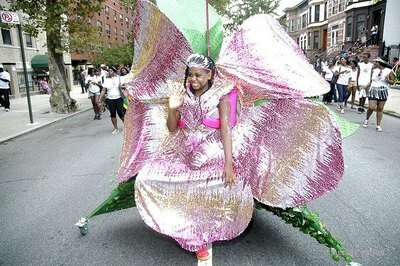 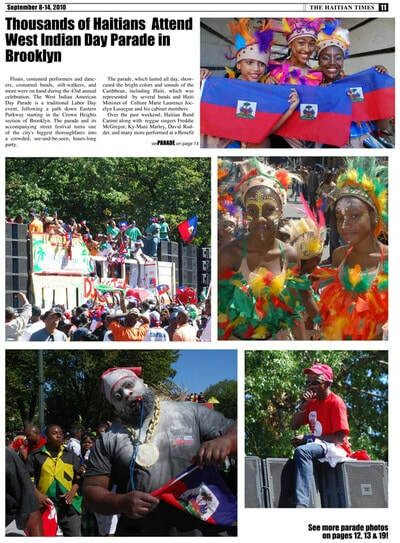 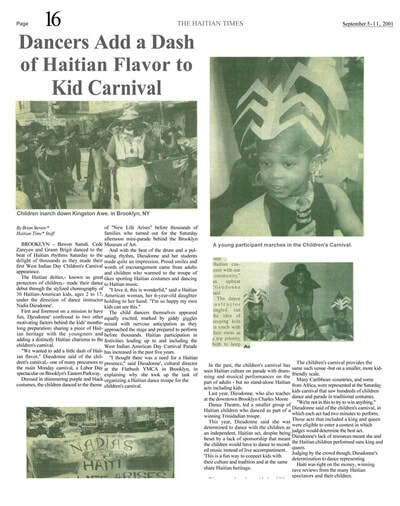 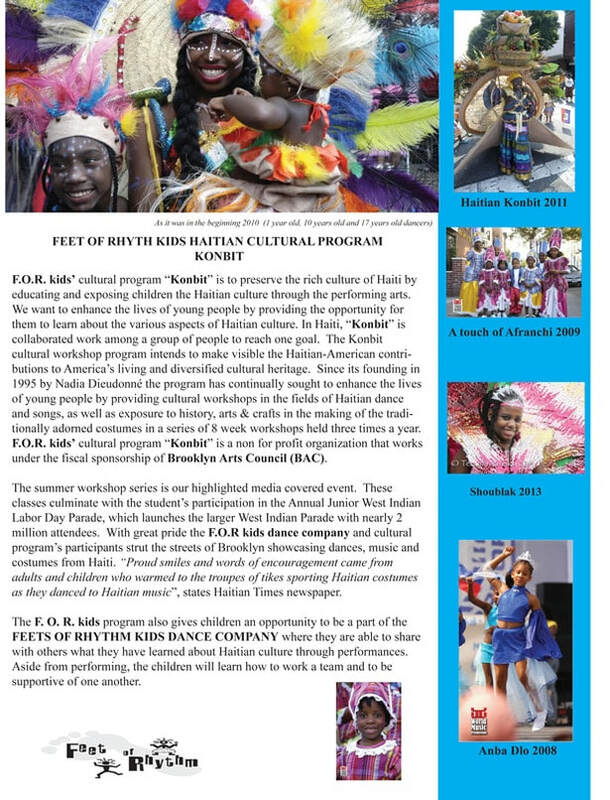 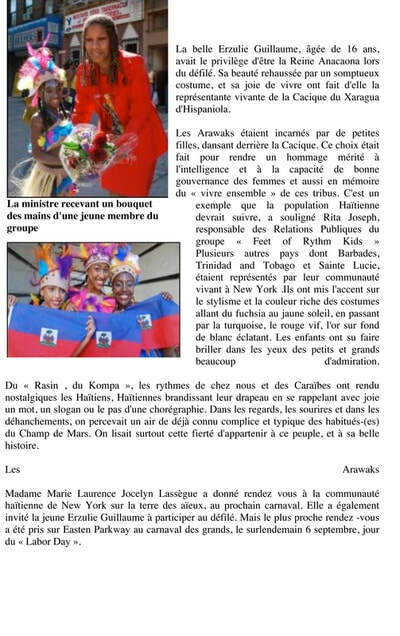 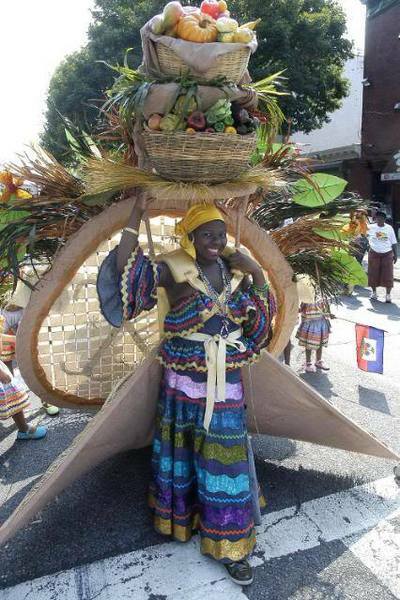 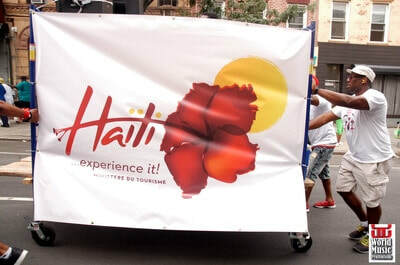 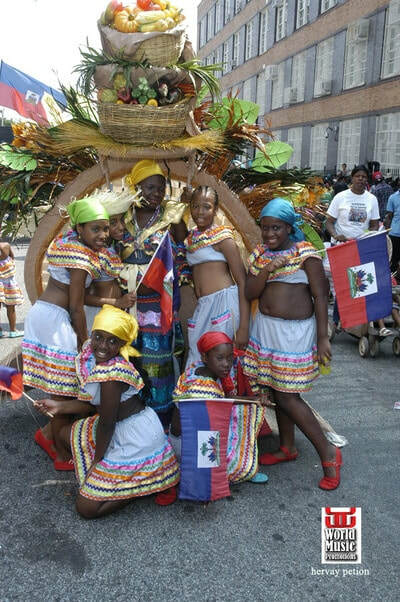 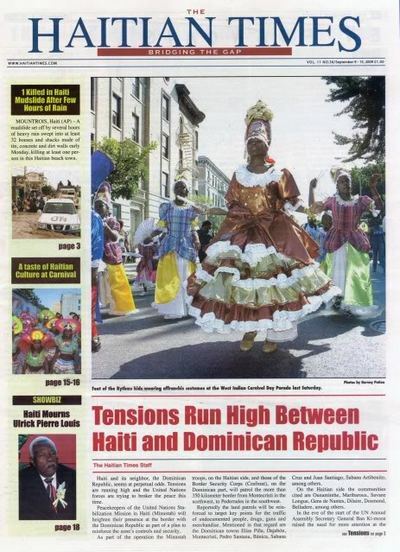 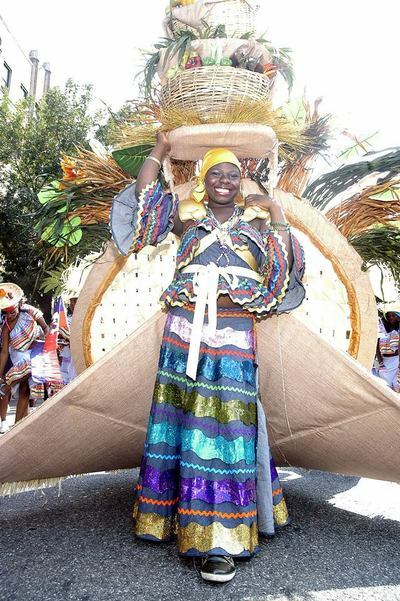 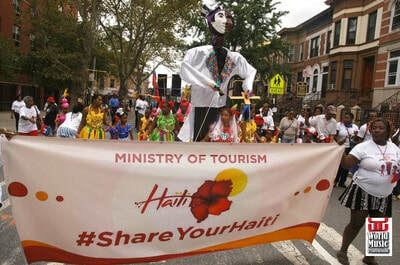 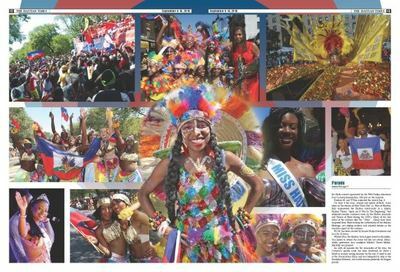 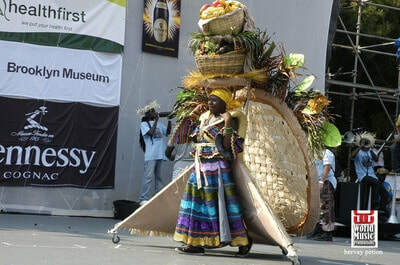 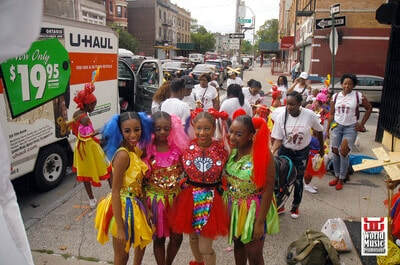 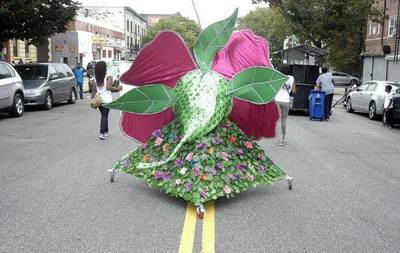 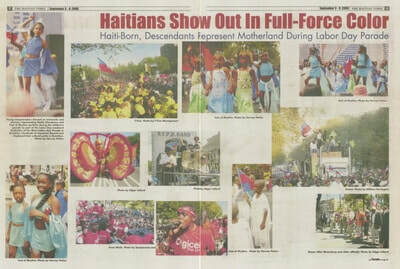 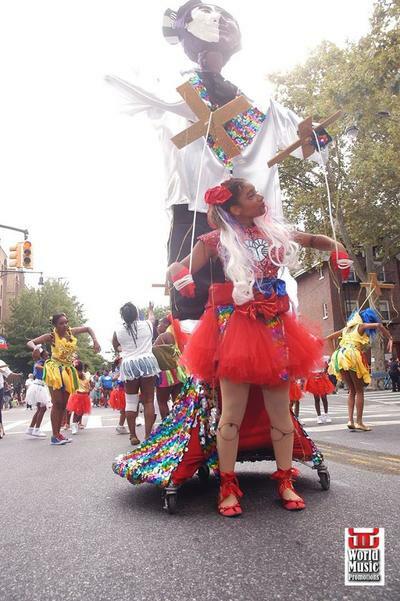 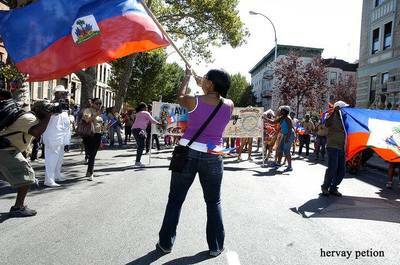 Since 1994, the nonprofit group has personified Haitian pride by performing at cultural events worldwide including the Wasshoi International Dance & Music festival in Osaka, Japan; Brooklyn Museum of Art; several cultural festivals in Canada, Downtown Dance Festival in Battery Park; Summer stage-Central, Prospect Bark-Band shell, Bryant Park, The African Heritage Guggenheim Festival, The Dance Theater Workshop/NYC, Schomburg, Lincoln Center-Out of Doors and American Folk Festival in Maine. 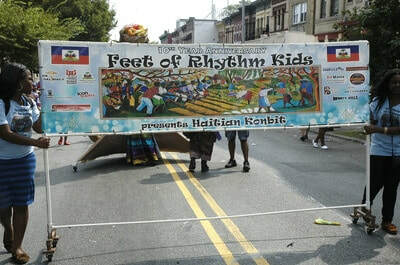 Feet of Rhythm specializes in theater, concert, festival, and band performances and is capable of presenting Haitian folklore tales in theatrical manners. 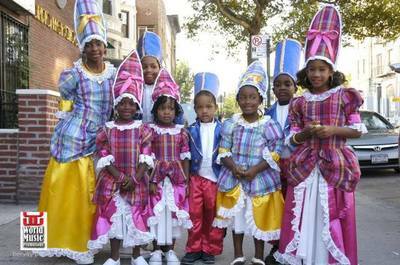 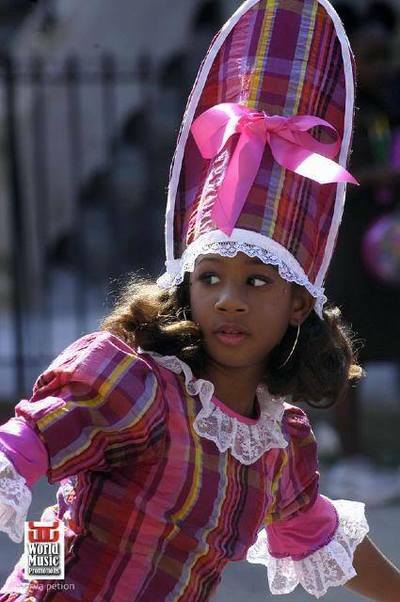 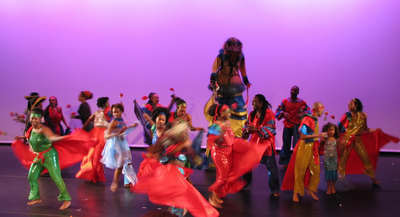 Each choreo-drama reflects traditional Vodou dances, which is fused with Dieudonne unique contemporary movements. Feet of Rhythm's trademark is in the energy of its dancers and drummers. 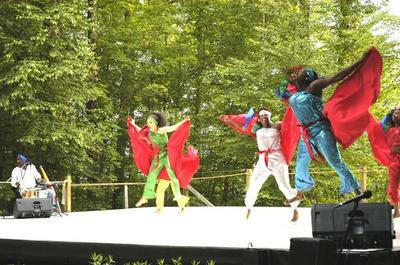 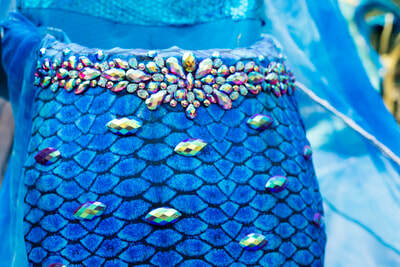 Each dynamic choreography is based on an original arrangement of live drumming with chanting and sounds of nature. 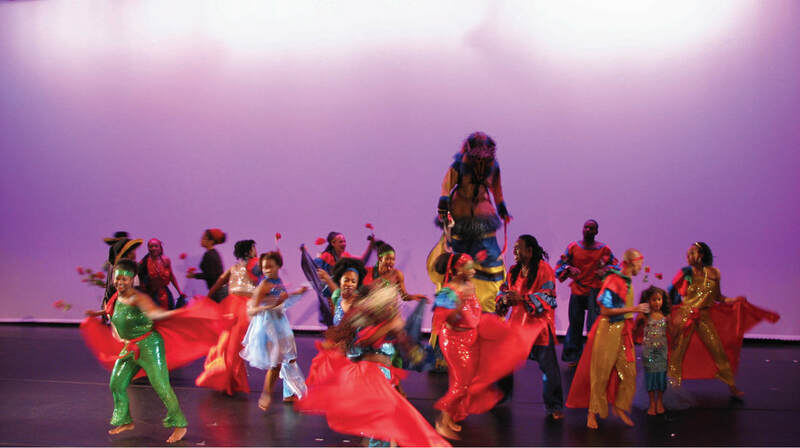 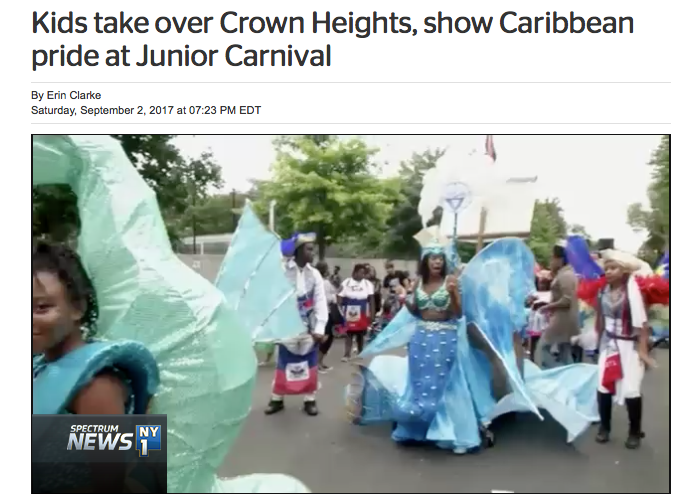 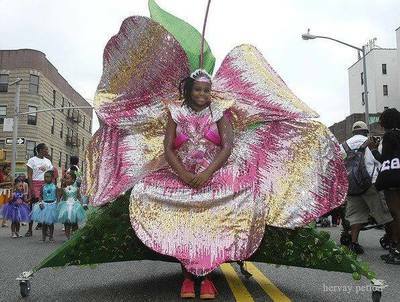 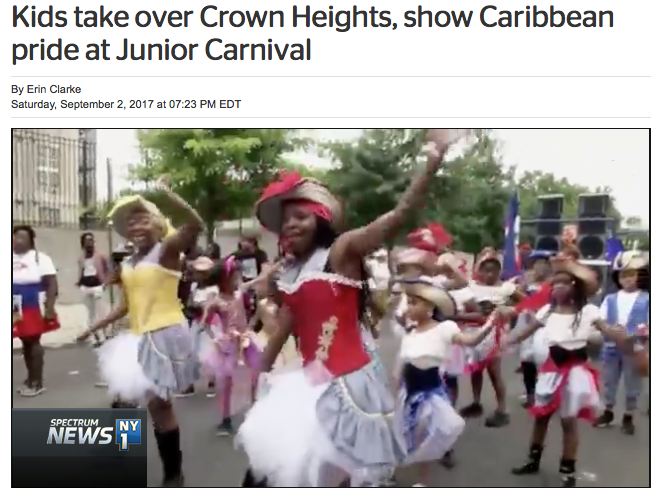 Visual effects are as important as the dance performance; therefore, specific setting and props are built to allow better understanding of each dance, and the traditional Afro-Haitian costumes are redesigned with new touches that correspond with the performance. 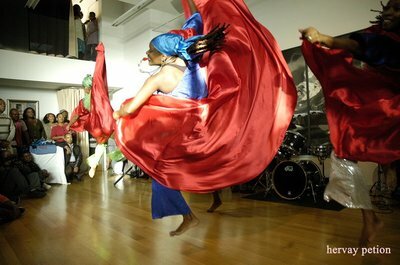 The modern touch to traditional choreographies and costumes helps to reach a younger audience thirsty for their ancestry. 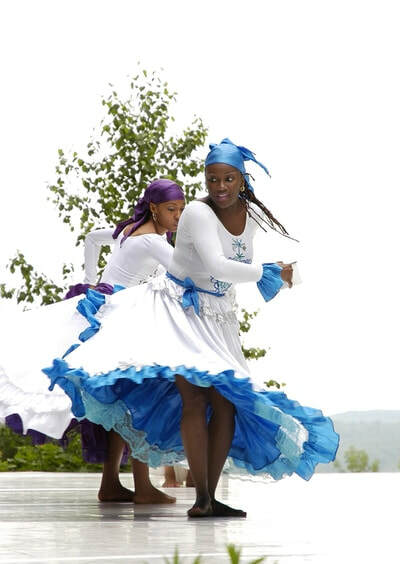 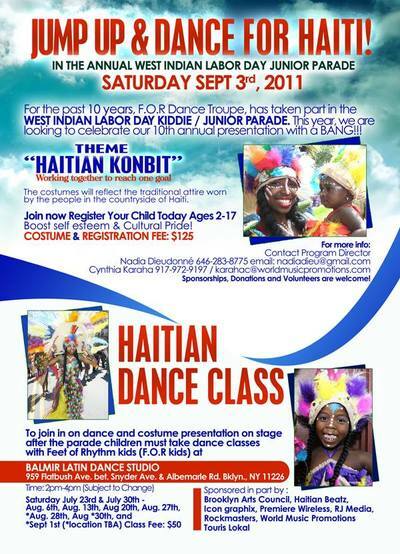 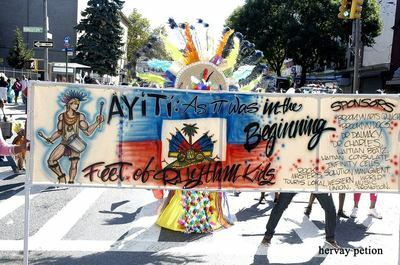 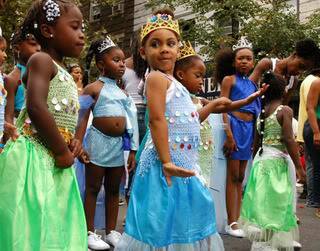 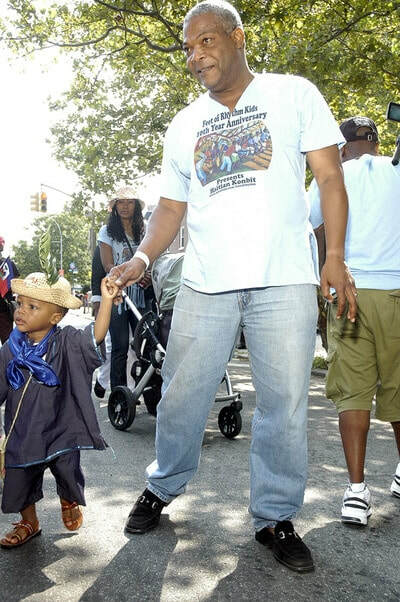 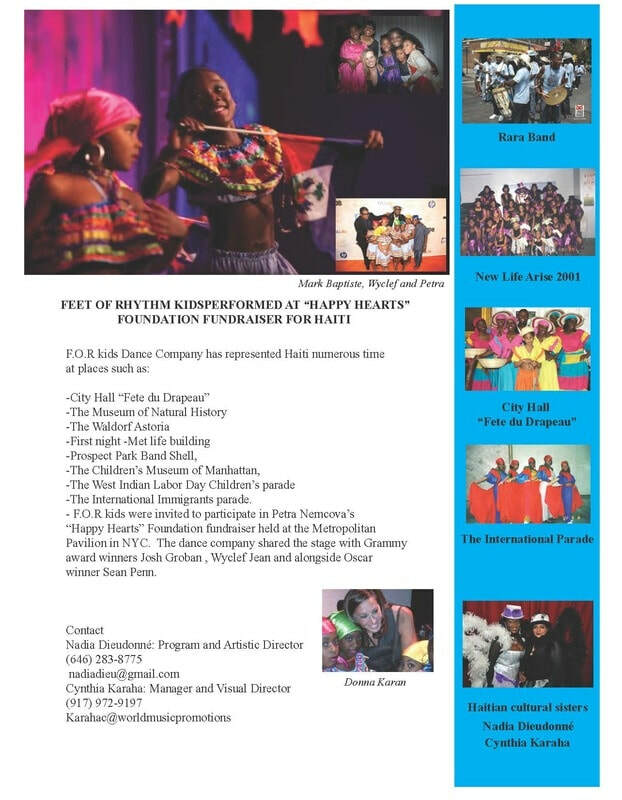 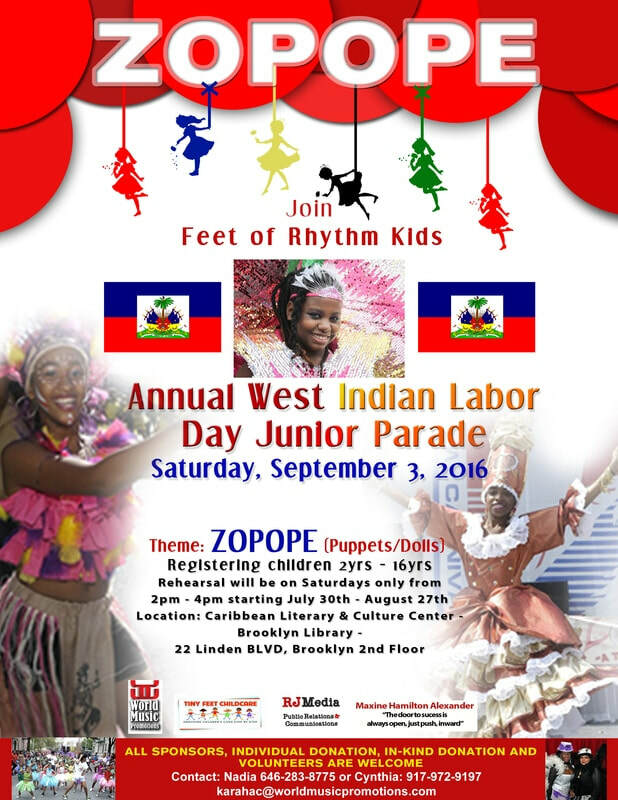 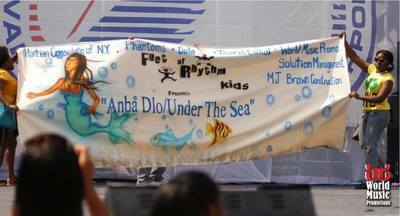 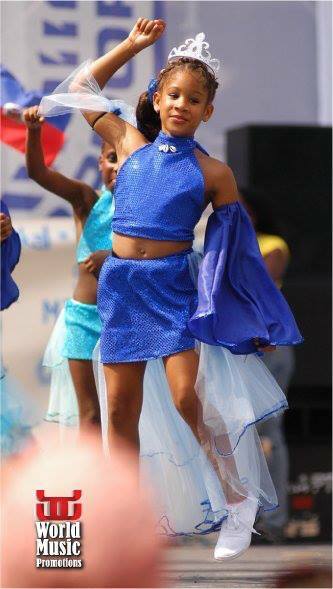 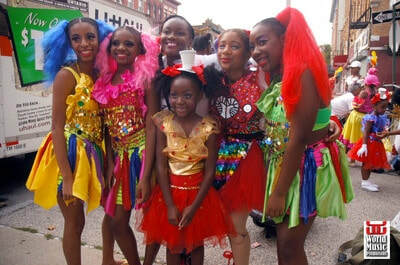 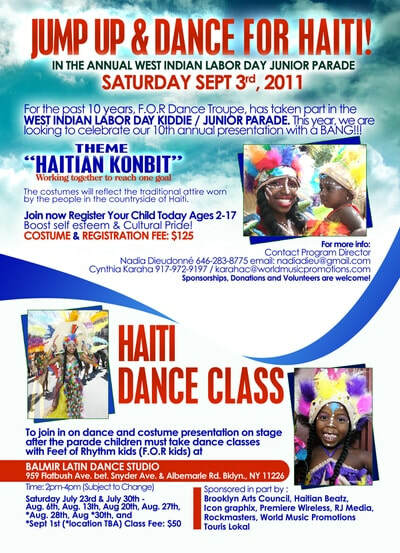 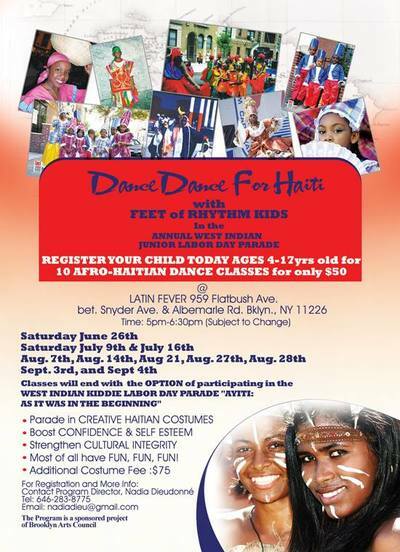 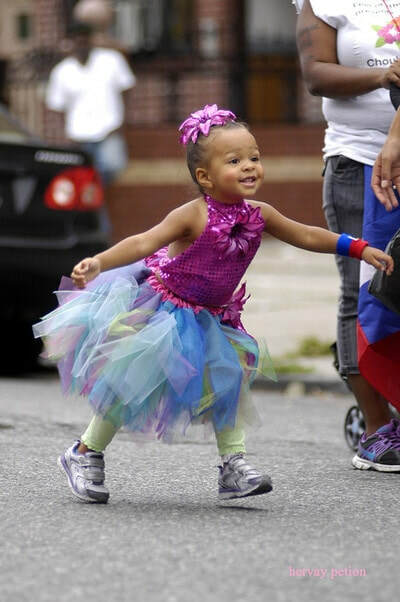 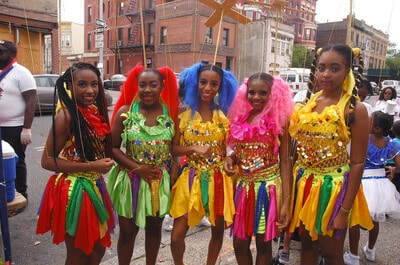 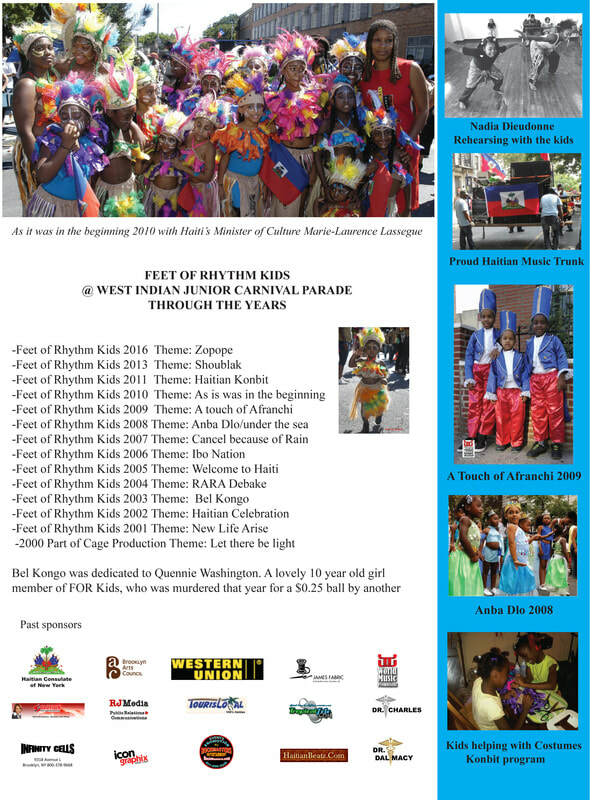 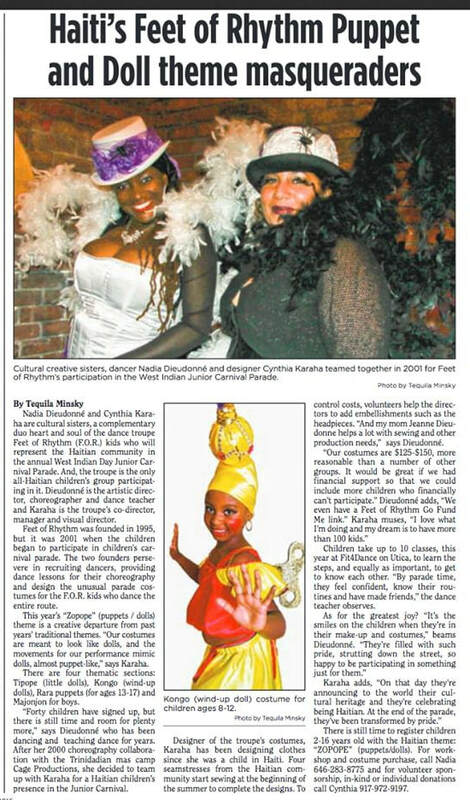 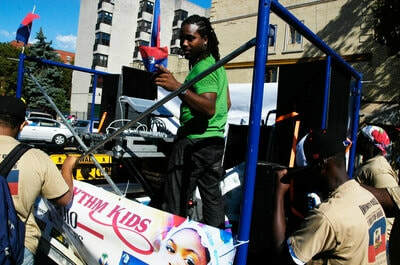 Feet of Rhythm is not just a dance group it is an educational presentation of the African and Haitian heritages. 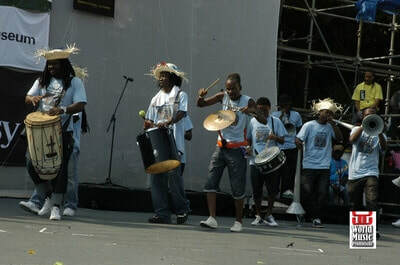 A workshop often precedes the performance that is based on historical dance description in relation to the sound of the drums.